Visit Car Solutions online at carsolutionsokc.com to see more pictures of this vehicle or call us at 405-650-6302 today to schedule your test drive. 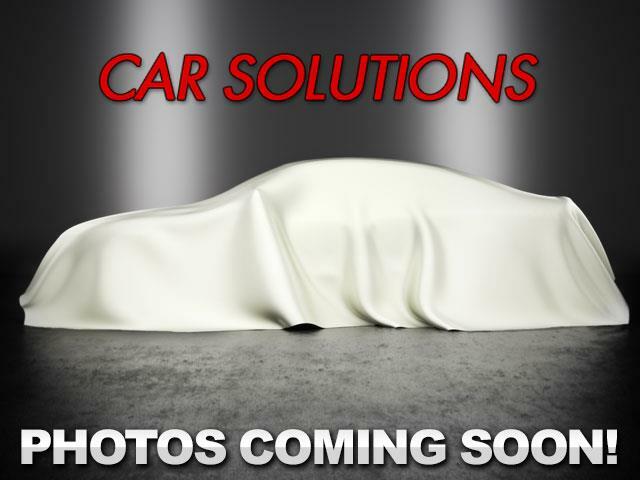 Here at Car Solutions we want to help you into the vehicle of your choice. We offer BHPH - Buy Here Pay Here Financing for those in need. Message: Thought you might be interested in this 2002 GMC Yukon.